There isn’t one person out there in the world that looks at their life and decides a life of unhealthy behavior is a good thing. Sure, it is absolutely fun to live without restriction on your diet, never exercise and spend weekends binge drinking with friends. The thing is, you may be having fun living your life like that, but your body sure isn’t, so you need to figure out ways to be healthier! We have to make conscious lifestyle changes the older we get so that we can enjoy our lives and our families a little bit longer. All the drinking and the experimenting and the eating beige food will eventually catch up with you. You can’t maintain a lifestyle of sabotage for your body when your body needs certain behaviors for you to be able to live and keep illness at bay. It all starts with making the small changes, such as seeking the help of a sober living community to be able to lay off the binge drinking. 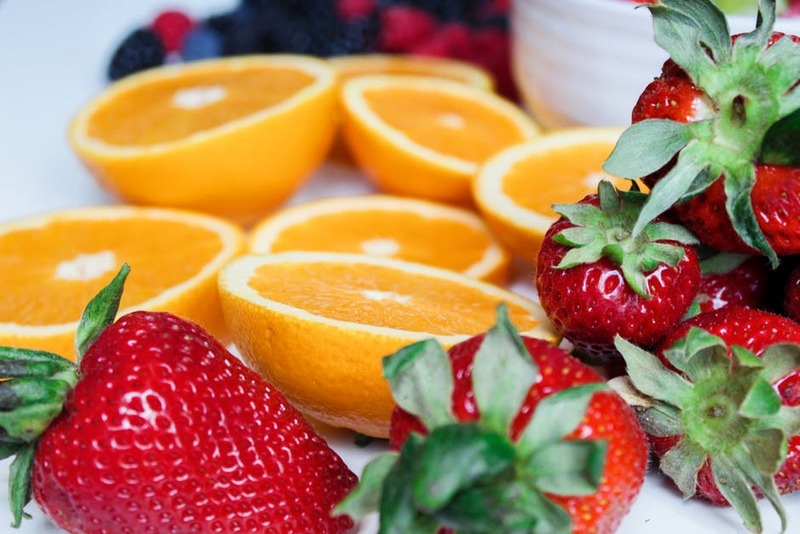 It also means educating yourself about fruit and vegetables and healthy cooking so that you can eat better and therefore be much more energized. 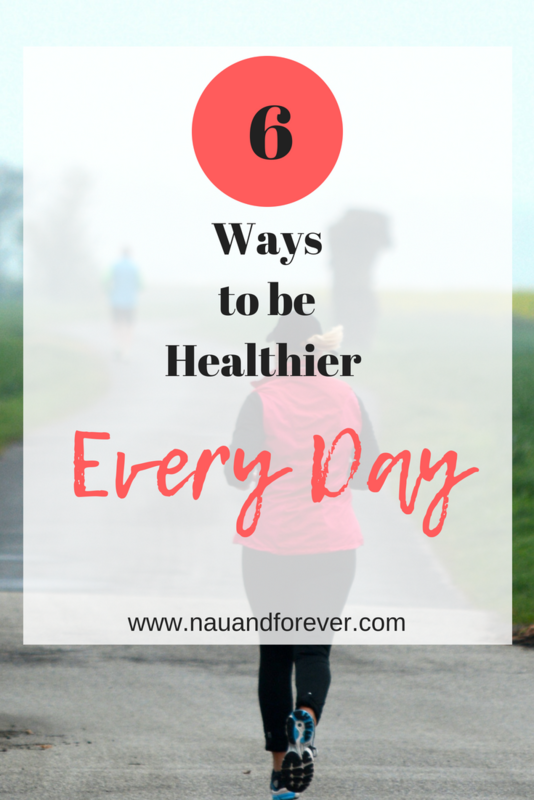 So, what steps can you take to live a healthier lifestyle every day? What Can You Do to Live a Healthier Lifestyle? Recognizing that change is needed is the first big step that you must take for a healthier lifestyle. You need to notice how the way you eat and your lack of working out are affecting your body and you need to ask yourself whether a change would benefit you at all. Mindset is key. The choice that you make to change your life isn’t going to be easy because your brain is automatically going to throw up barriers. It’ll tell you that you can’t do it, you have no willpower, etc. The key is to ignore those barriers and plow on ahead anyway. Write down what your healthy lifestyle goals are. It’s not always about losing weight. Sometimes, you just need to shake things up so that you’re drinking more water or walking more. However, if you write it down you’re more likely to stick to it. You’ve written it down so it’s time to take action. Get off the bus earlier and walk further to work. Swap binge drinking for the gym or CrossFit. You can still find ways to be social without abusing your body. The best part about changing your life is the reward that you can give yourself. Whether this is in the form of a spa day or a new outfit for a day out, you need something to be excited about and look forward to. Expect to relapse. A part of changing your lifestyle is accepting that you won’t be on your plan every minute of the day. Expect it, accept it, forgive it and move on. Life is for living – make sure that you give yourself the chance to live it for longer. Change your lifestyle and watch how different your life becomes. What to learn more about how to improve your mindset so you can be healthier? Check out my post here all about changing your mindset! If you are ready to take control of your health and wellness, I would love to help! Email me at laura@nauandforever.com and let’s chat. I would love to know your story and what your health and fitness goals are so I can help you reach them!